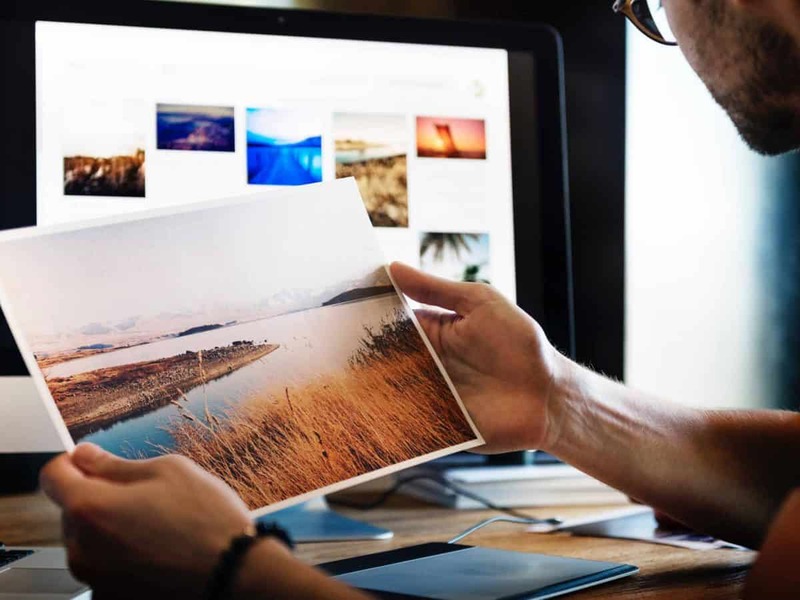 Photoshop is one of the best standard photos editing software but it is not the only one which helps you to magically infuse life into your pictures. There is a number of free software that helps you by bringing a huge array of tools at your fingertips! Photoshop alternatives need more than just a few retro filters and red-eye correction! They also offer you with batch editing, layers, and masks with a huge array of manual and automatic editing tools! With a simple user interface, these following 5 tools are the best free photo editing software that you can go for! Widely known as GIMP, it is one of the best alternatives to Photoshop that you will ever come across. It supports a wide community and with it is compatible with a number of operating systems. Though it is not exactly like Photoshop but it offers you with a huge number of features like Photoshop which will let you edit your beautiful photos with a hint of professionalism to it. It supports Mac OS X, Windows, Unix, Linux, BSD and consists of key features like selection editing, layers, noise removal, lens and colour correction, sharpening and many others. Paint.NET will be very familiar to you if you have ever used default Windows paint. It is actually developed to make a more advanced version of Windows Paint. It is less powerful than original Photoshop but it will help you to take care of all the basic needs of you which you will require while you edit a picture. There is a lot of plug-ins which you can install separately to increase the functionality. If you want a less complex platform for editing tools, Paint.NET is the best tool for you! It supports Windows 7 and later. Don’t feel left out if you a Mac user! Seashore is one of the best pictures editing software which is based on Mac’s Cocoa framework. It helps you to use the same file formatting as GIMP does which offers almost all similar features that are offered by GIMP. It is not powerful as Photoshop but it provides you with major tools for providing you features like gradients, brushes strokes, multiple layers and many other! It is very simple to use because of its UI. It only supports Mac OS x and it is free! Pixlr is one of the best web-based image editing tool for you if you are one of those browser maniacs. If you to get close to Photoshop without paying any money, this is the best option for you! It supports Android and iOS also and provides key features like text overlays, Selection tools, red-eye removal and many more. PicMonkey is another tool where you can easily edit your pictures right off your browser. From a lot of filters to wrinkle removers and blemish removal, you will get lots features when you use PicMonkey. You can also add party hats and funny moustaches to your images. Though it doesn’t provide you the best features, it will help you on a regular basis.